After the deadliest mass shooting in American history took place at a gay nightclub in Orlando, many in the area waited in lines to donate blood. 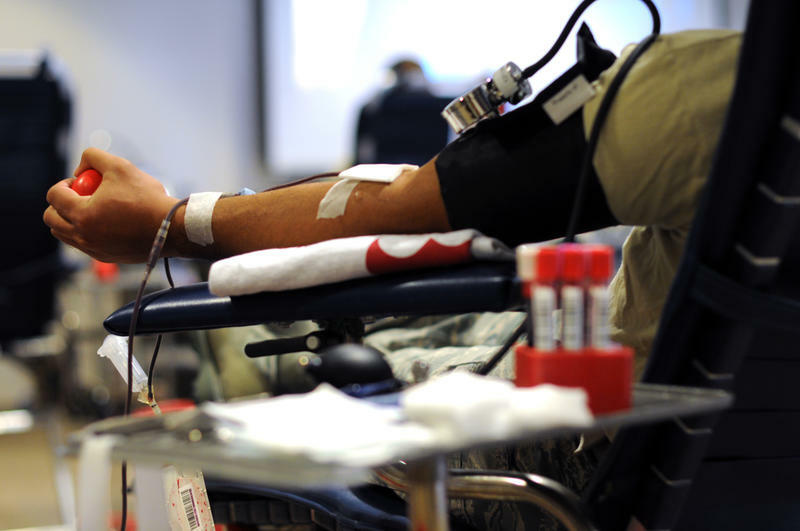 Still, gay men continue to be banned from giving blood, prompting some to re-examine the rule. Also, many Americans use vitamins, but are unsure exactly how they work or should be taken. And, according to a new study from Johns Hopkins University, one in five people who are prescribed highly addictive painkillers share them with others.